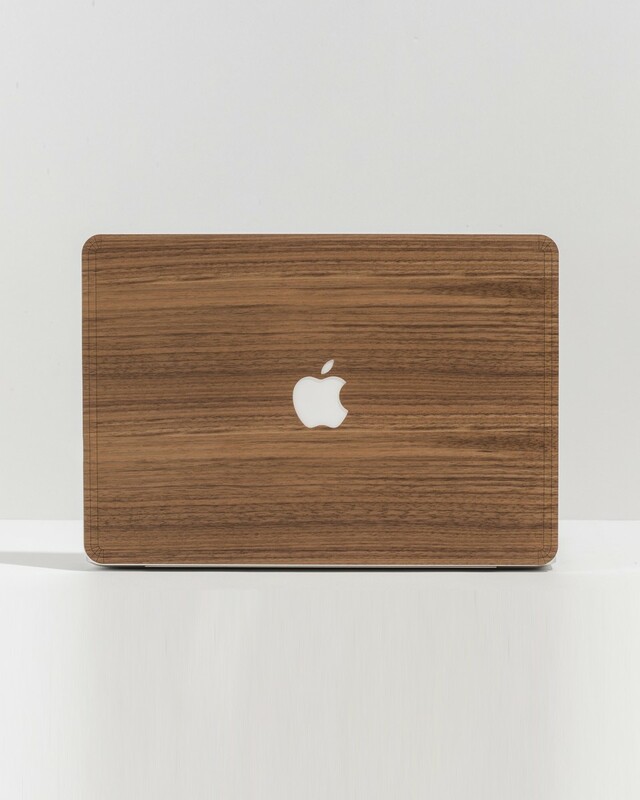 Inspired by our very first product, this Macbook skin is designed and produced in Italy using real walnut. Lasercutted and hand levigated it has to be applied on the surface of the device. The high quality double tape doesn’t leave any glue trace once is removed. Produly designed and Made in Italy. - Because we don’t offer hundreds of products, but what we have comes from years of experimentations. - Because every product is designed and produced in our factory, 30 minutes away from Milano. - Because also functionality means good design. - Because you are supporting a network of 10 people, including graphic designers, product designers, photographers. - Because your feedback matters.